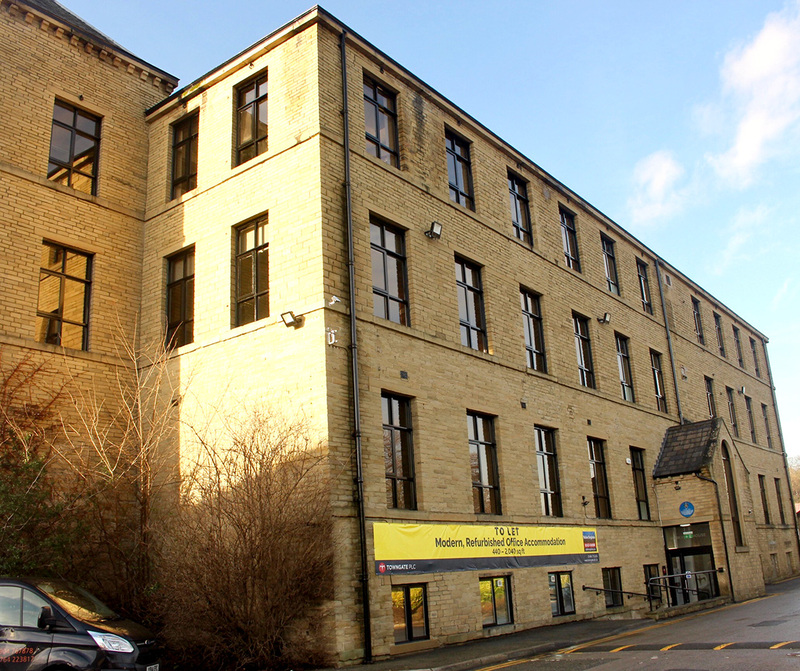 The premises form part of the established Woodvale Office Park, accessed from the A641 Bradford Road, a short distance away from Brighouse Town Centre. 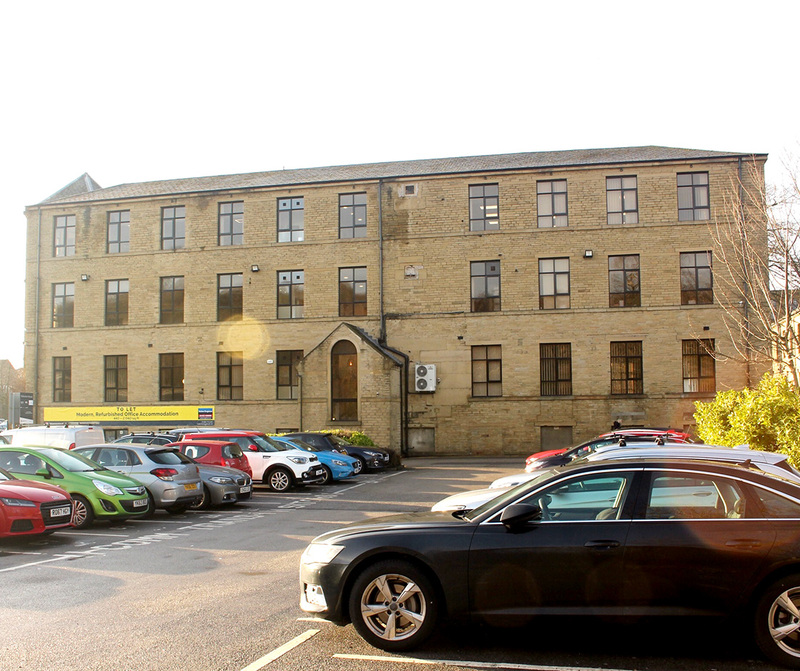 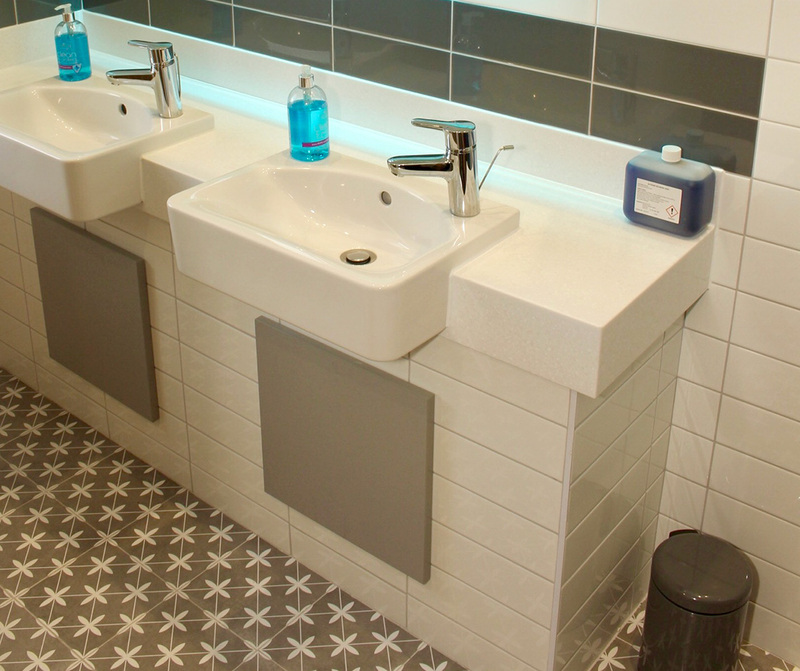 The premises comprise the first floor of a period office building which has been fitted out for modern day business. 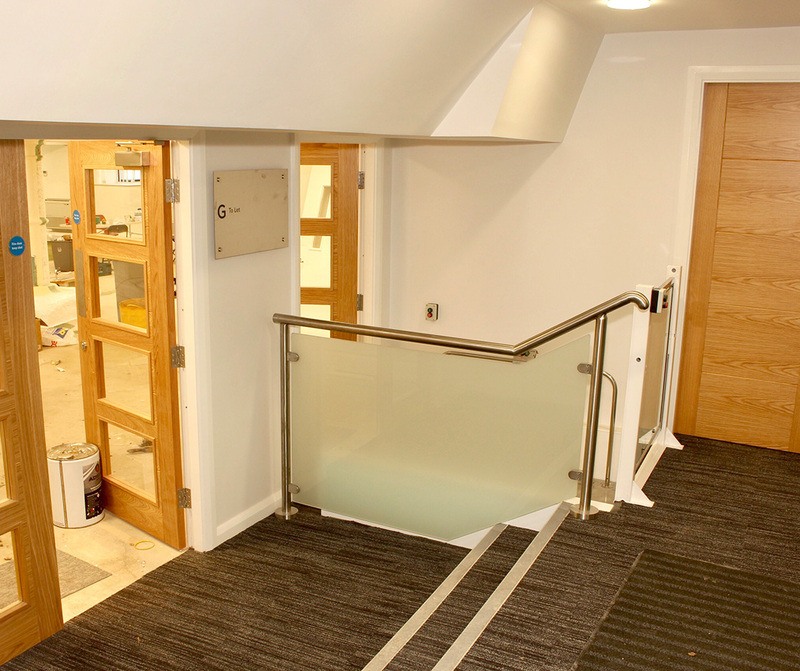 The building has access directly from the car park via a central lobby area. 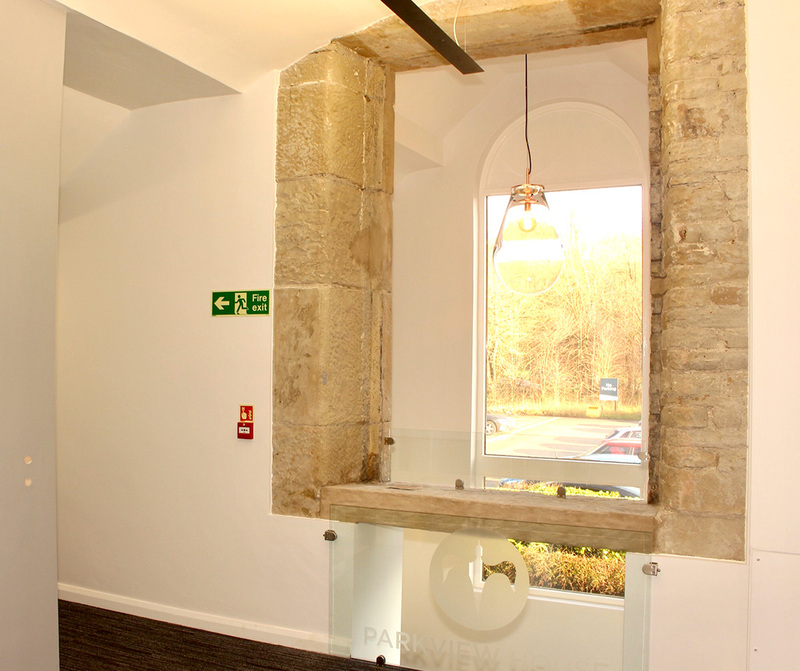 The accommodation is made up of a number of open plan and private offices and externally private parking is provided. 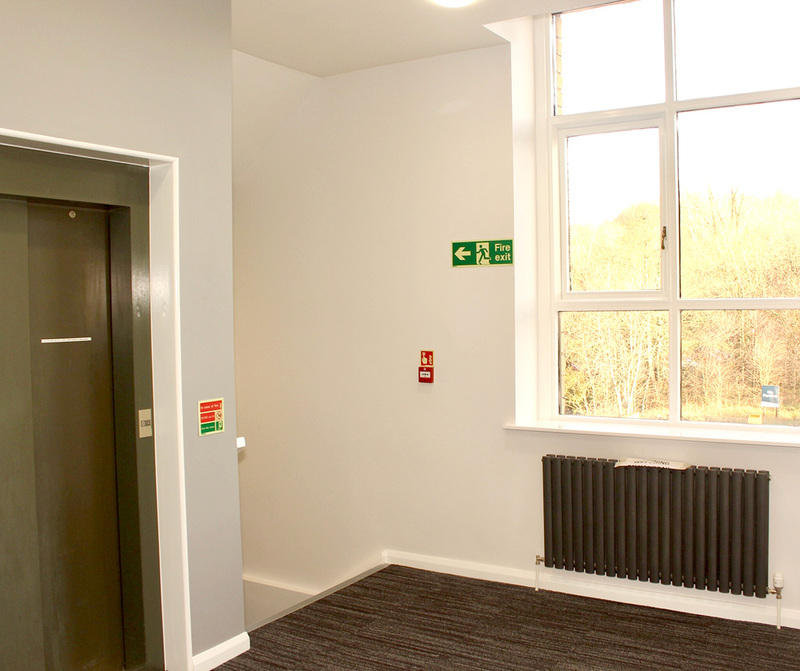 A passenger lift is also available, accessed from the central lobby.